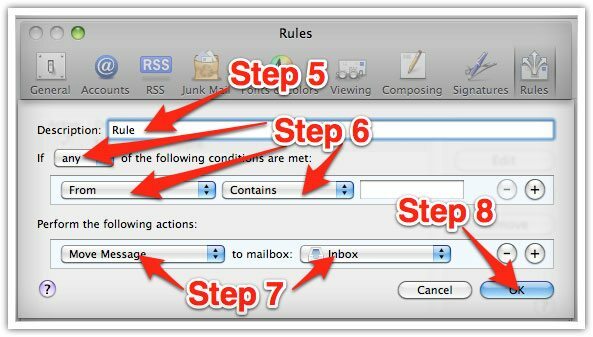 Make sure we get in your inbox! 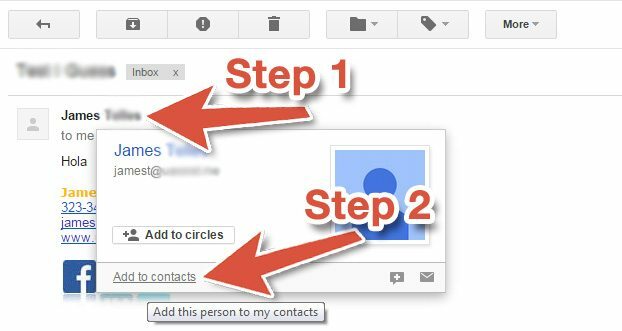 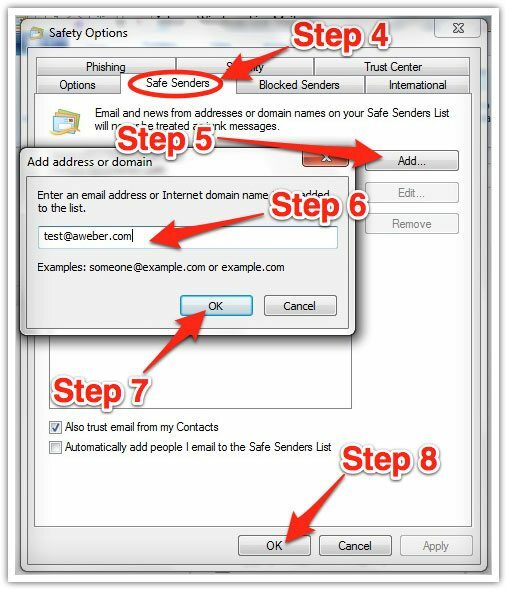 Scroll down the page to find your email program for instructions to add us to your address book, safe sender list or whitelist. 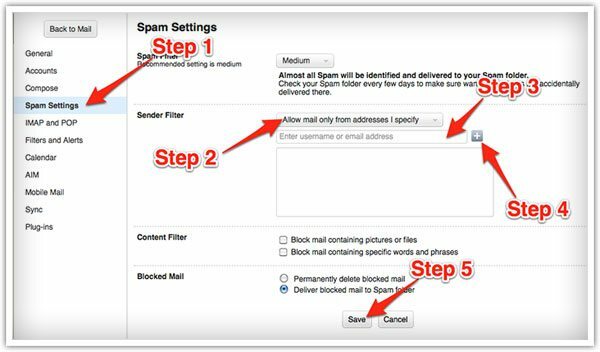 Log into your account and under your username click the “Options” and then click “Email Settings” link. 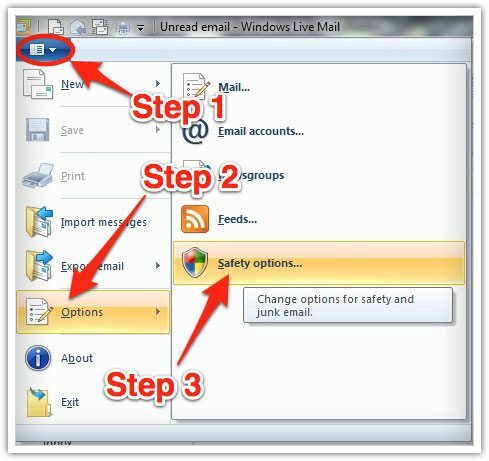 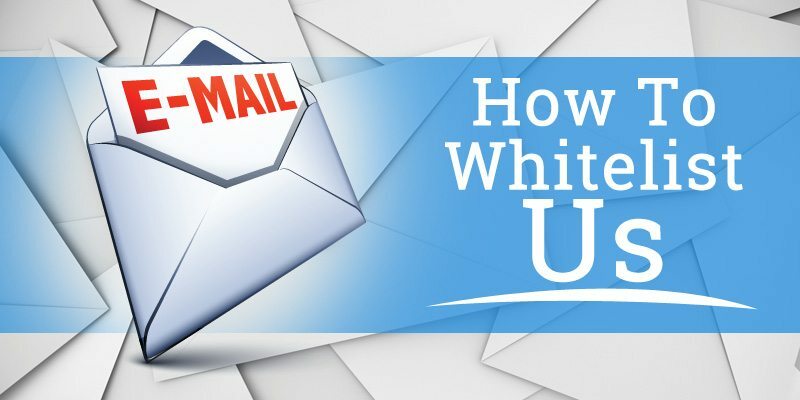 Open the email you want to whitelist. 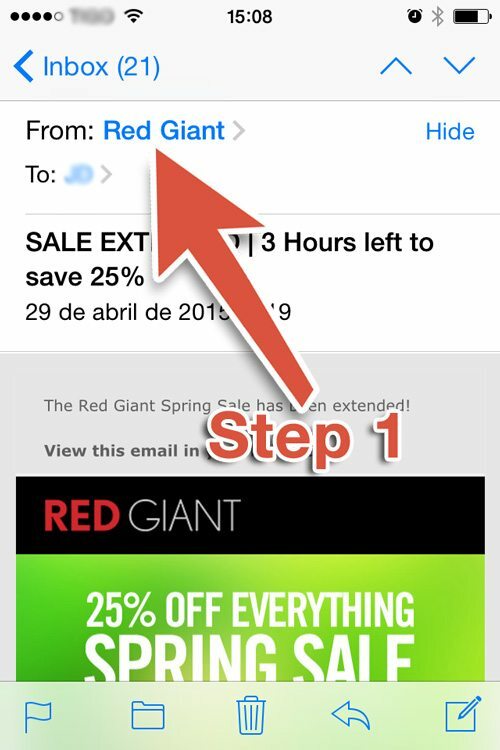 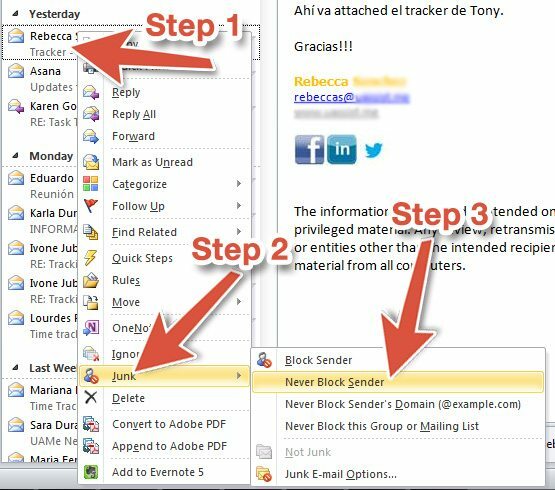 Hover over the sender’s name below the subject line in the email. 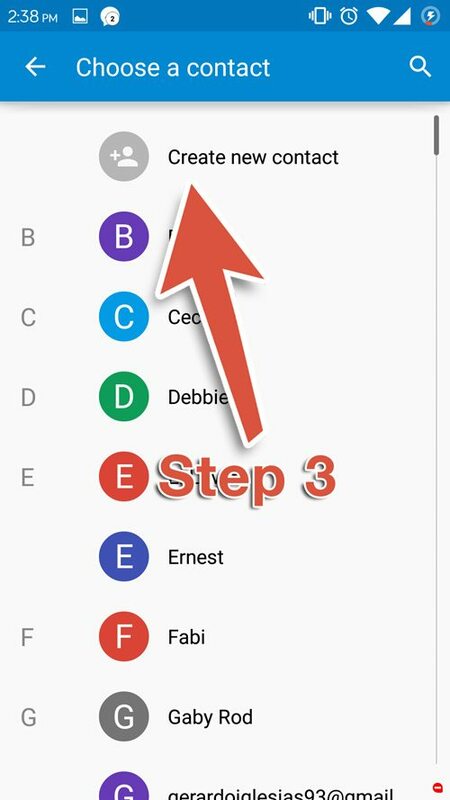 When the popup appears, hover over the 3 dots at the bottom of the popup and wait for the other popup. 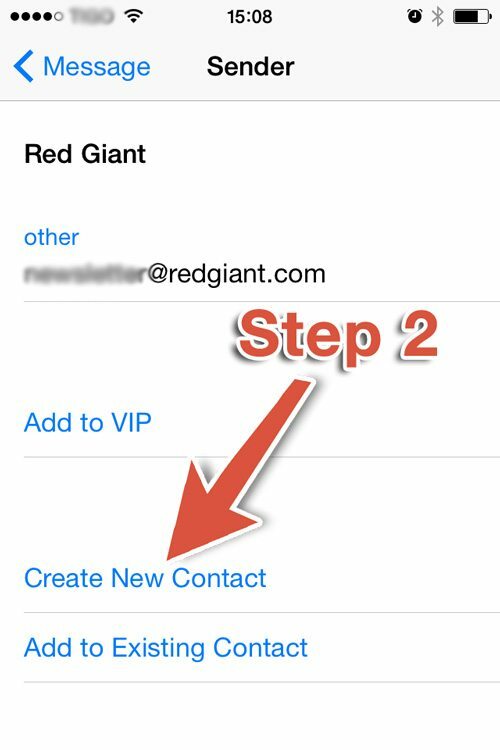 When the popup opens, click “Add to contacts” and save the contact. 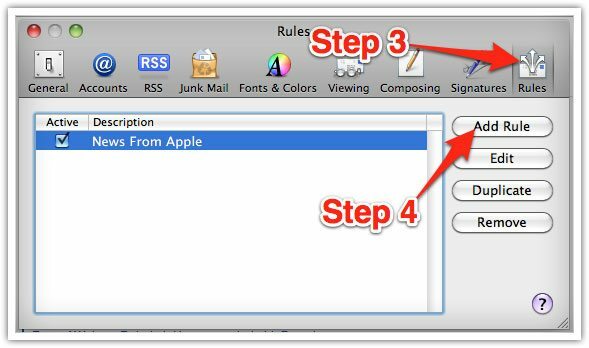 Select “Junk” from the menu. 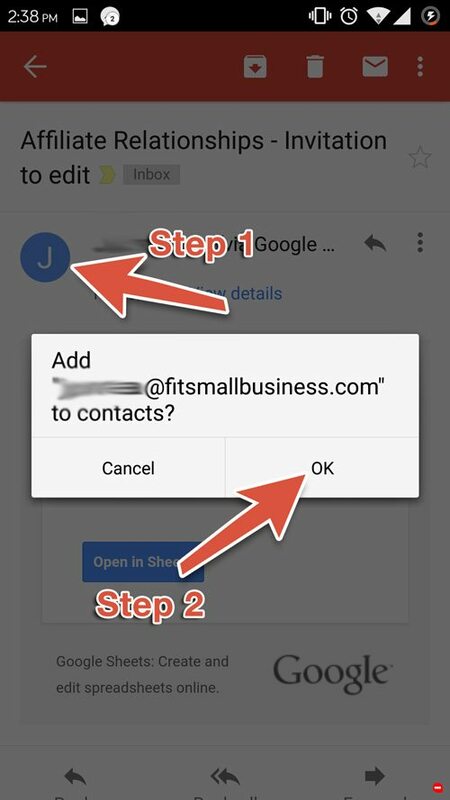 Open the email in your Gmail app. 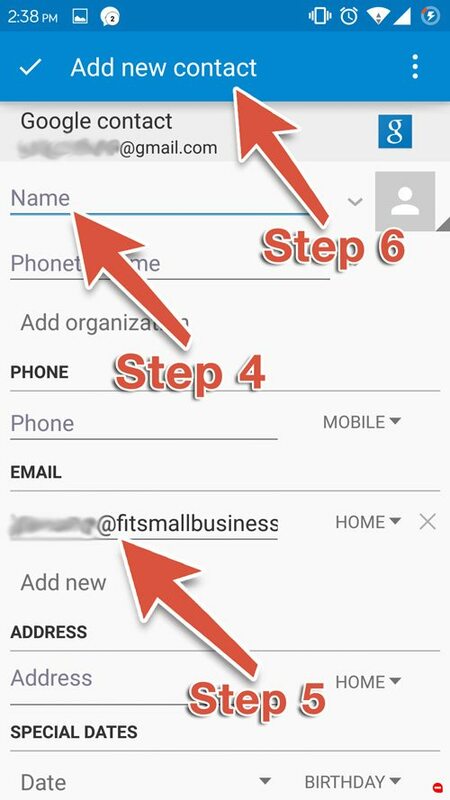 Tap the contact icon to the left of the sender’s name and email address.Tap “Ok” on the “Add contact” pop-up box. 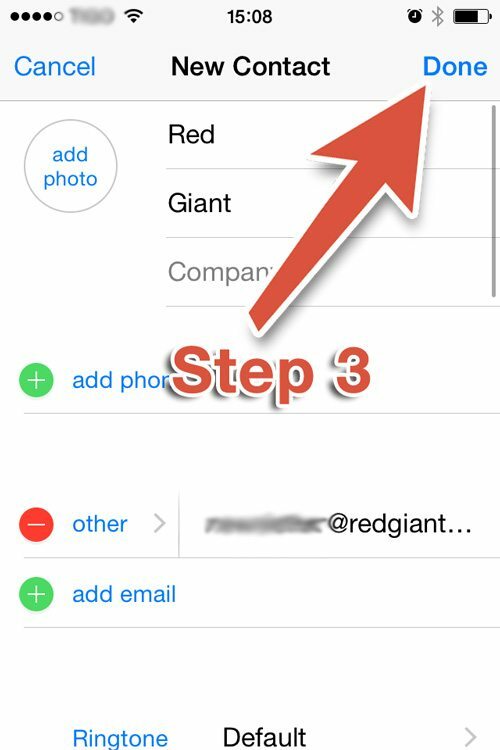 Tap on “Create new contact” at the top of your Contacts list. 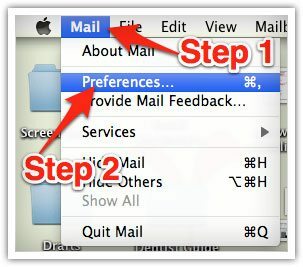 Tap the sender’s name in the “From” line.